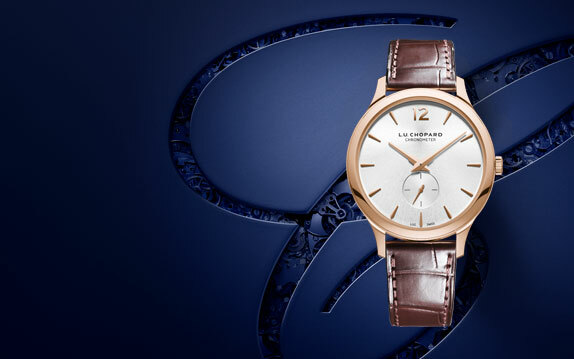 Explore our collections of timeless self-winding watches, carefully crafted in our workshops in Switzerland. 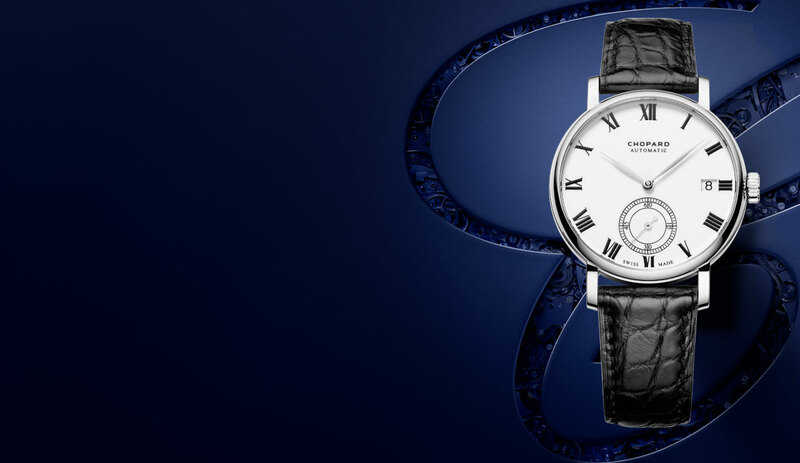 Find below a preview of each collection of Swiss luxury watches equipped with self-winding movements. As well as links to discover the inspiration behind each collection, where you will find out what makes each of the timepieces unique. 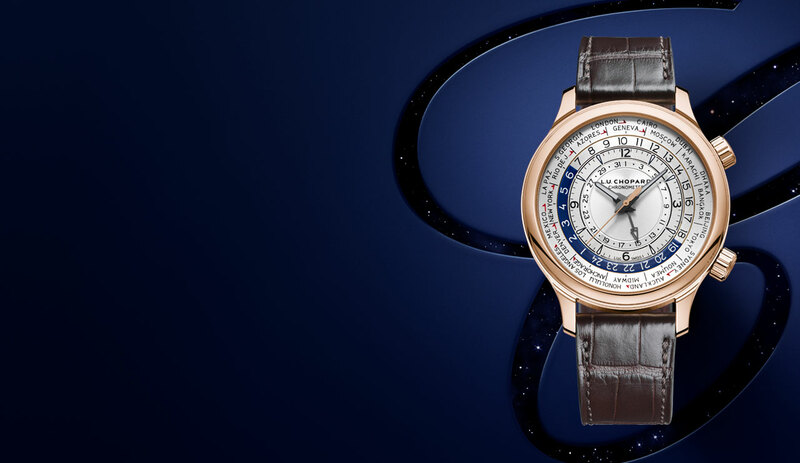 Passion and innovation are the hallmarks of Chopard's philosophy, reflected in all L.U.C automatic watches equipped with a self-winding movement. Discover L.U.C on the inside or from the outside, each timepiece is the ultimate expression of beauty and the peak of watch-making art. Make a statement with one of Chopard’s dazzling IMPERIALE self-winding watches made of a sophisticated blend of materials and equipped with a self-winding movement. 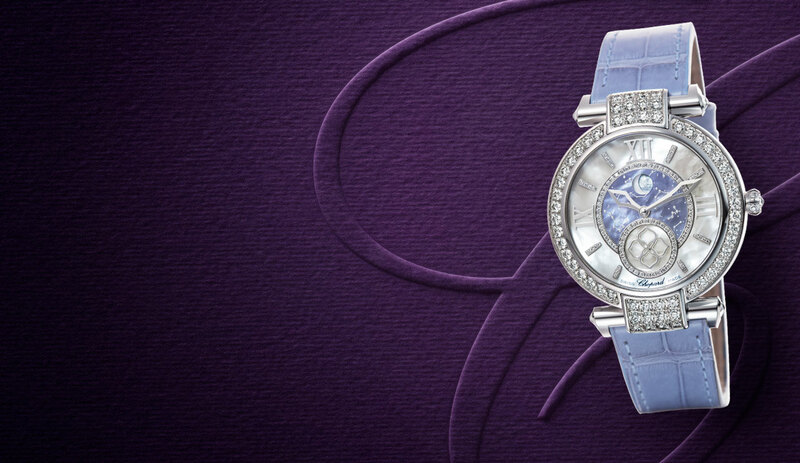 Bring out your inner empress by choosing a truly majestic timepiece from our collection. 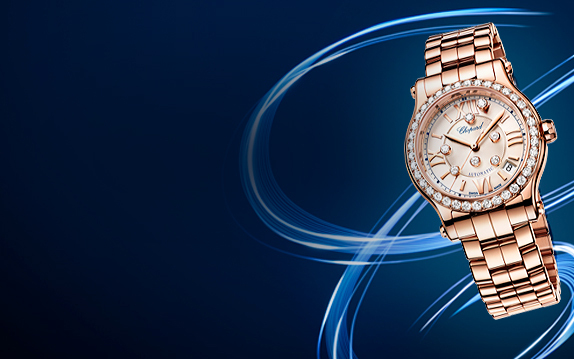 Discover Happy Diamonds automatic watches with their self-winding movements. In the iconic Happy Diamonds collection, the most precious of stones, the diamond, is free to dance, twirl and shine between two sapphire crystals. The famous moving diamonds is one of the most fascinating jewellery innovations in recent decades. Discover our Classic Racing automatic watches infused by the passion for the automobile world, a personal dedication of Co-President Karl-Friedrich Scheufele. Every detail in our racing watches is a nod to the features of legendary sports cars. Browse through the catalogue of racing watches below. 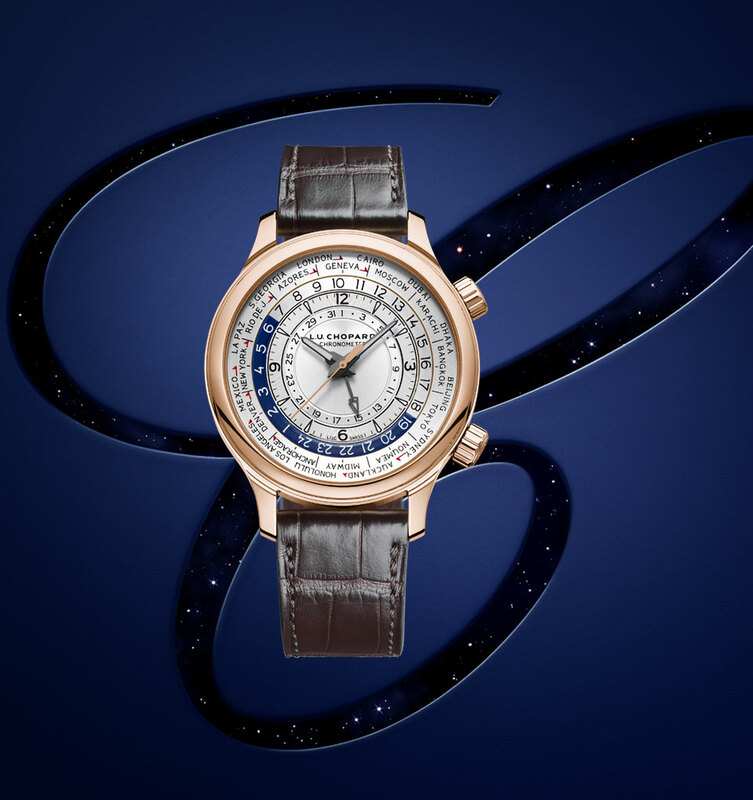 Like a fragment of history that has found its way unscathed through time thanks to its noble and understated character, the Classic self-winding watches are a bridge between past and present, a link between the prestigious pocket-watches that forged the reputation of brand founder Louis-Ulysse Chopard, and modern-day wristwatches with a self-winding movement.